The H.K. 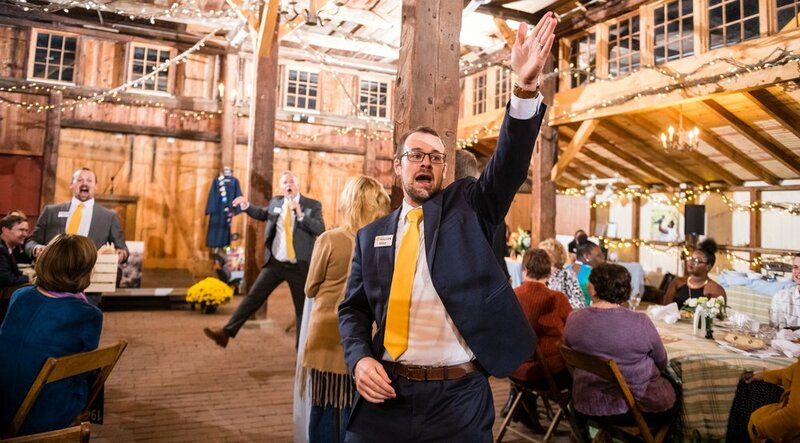 Keller Fundraising Auction Team is a full-service professional fundraising company dedicated to helping your event guests become wholehearted supporters and passionate donors for your organization. We do this be creating a memorable and inclusive event from beginning to end. This is your organization’s most significant fundraiser of the year. You get one shot at it. The H.K. Keller Fundraising Auction Team provides professional consultation, an energizing auction experience and a heartfelt connection with the mission of your organization. As professional fundraising auctioneers, we know that every dollar counts. We realize the decision to hire a professional fundraising auctioneer is an important one. Let us help you inspire generosity to make dreams come true. Let us help you make it the best it can be. Our desire as professional fundraising auctioneers is to provide an exciting event experience for your guests. Our innovative approach includes partnering with you to ensure a pleasurable guest experience throughout the whole event. Experienced professionals with hundreds of fundraising events, the team at H.K. Keller provides you with proven ideas that get the results you need. A lot of work and effort goes into a successful fundraising event. We help you to focus that time and effort toward the things that are going to bring the greatest return back to your organization. We are proficient in not only conducting the auction in an entertaining fashion, but inspiring people to give during our live appeal or paddle raise. We also provide additional streams of revenue through our Wish Boards, our innovative Heads or Tails, the Run Around and The Price Tonight which keeps everyone engaged throughout the live auction. We want to help you create a fantastic fundraising experience so that your guedsts become whole-hearted supporters and passionate donors. Let’s create a memorable and inclusive event from beginning to end. 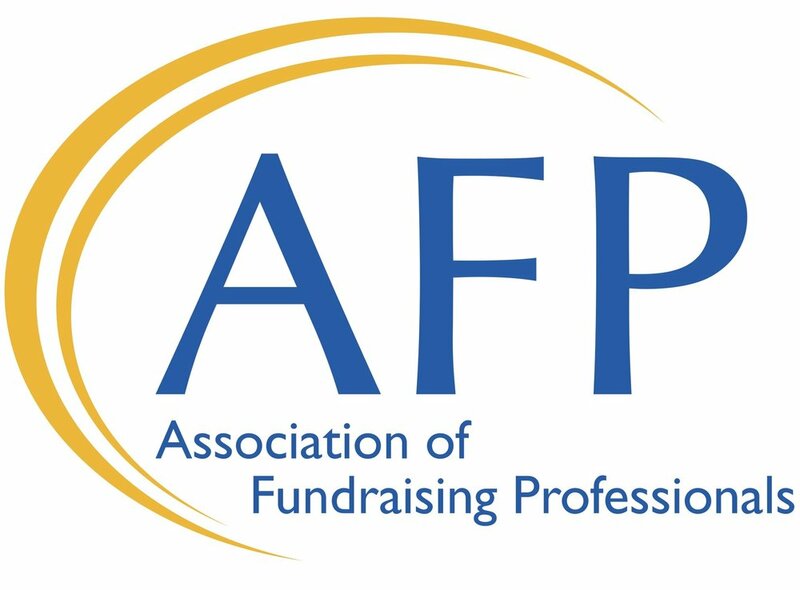 As a professional fundraising auctioneer team, we appreciate your work as a dedicated fundraising professional. 2019 © H.K. Keller. All Rights Reserved.